I’m so excited for SPRING! This morning I have the windows open, a light breeze is wafting in, and I can’t wait to break out the shorts and sandals soon. I have this super cute new freebie, in fully editable vector for you fine people. 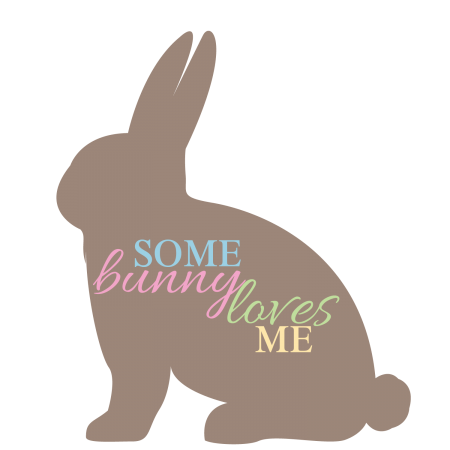 Maybe we need a Some Bunny Loves US file, too?! Hmm! In the download are the files for both versions. 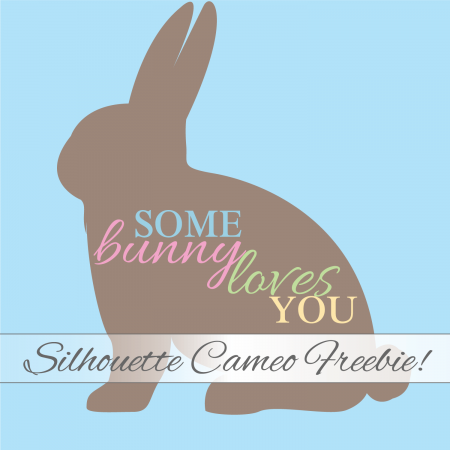 Don’t forget to share our blog with your Silhouette friends. Be sure to pin, repost and spread the word! I love creating for you guys, and the more friends we have the more I want to make up new freebies.